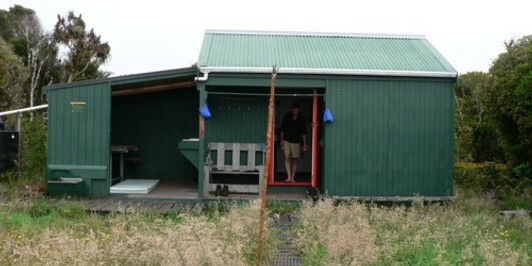  M400-1 checked in to Oamaru Hut. 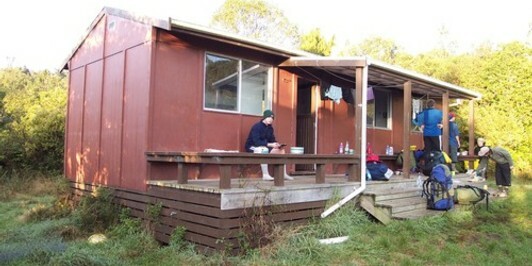  M400-1 checked in to Boyd Lodge. 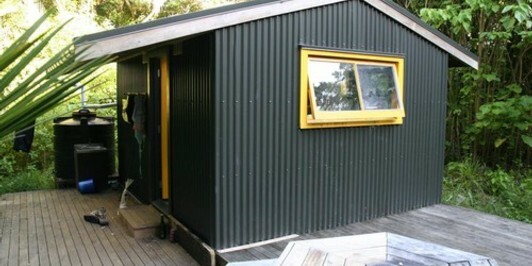  M400-1 checked in to Peach Cove. 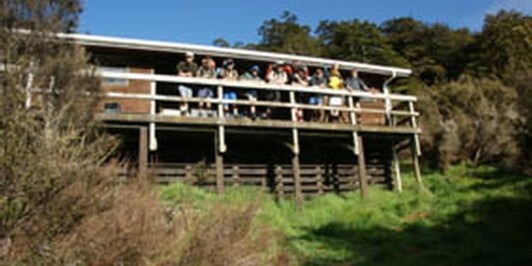 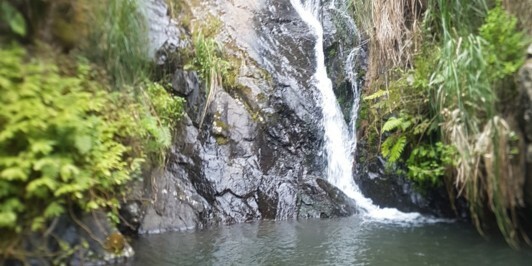 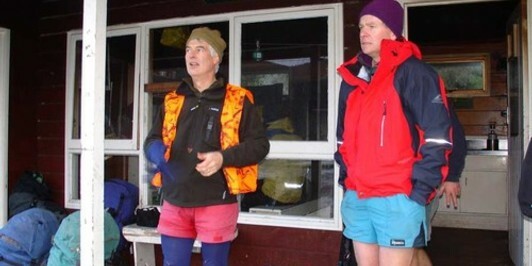  M400-1 checked in to Upper Whirinaki Loop. 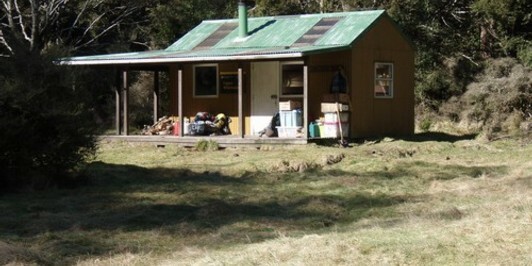  M400-1 checked in to Daly's Clearing Hut. 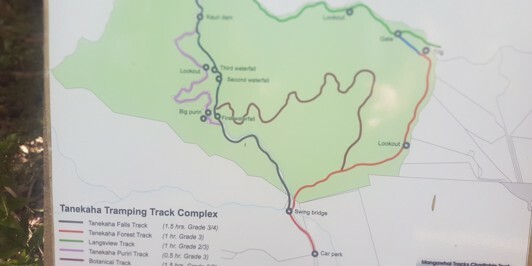 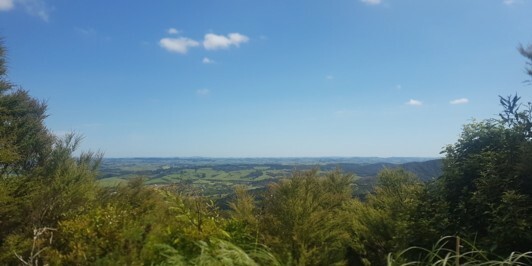  M400-1 checked in to Pirongia summit loop via Tirohanga / Mahaukura tracks.